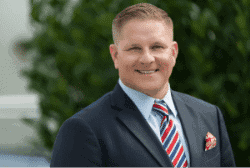 If you or a loved one has sustained injuries in a car crash in Clearwater or the surrounding area, you need to seek the advice and consult of an experienced Clearwater car accident lawyer as soon as possible. There are many more factors that could cause or contribute to a car accident, and in many cases, there may be more than one contributing factor. 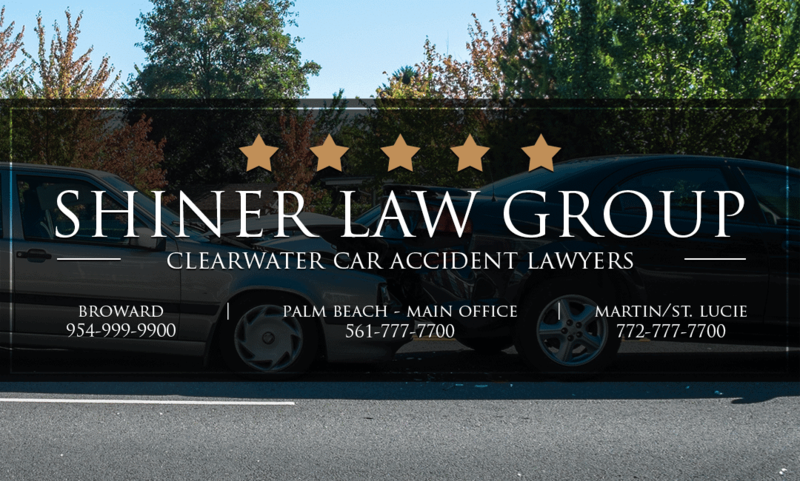 If you’ve sustained injuries in a car crash in Clearwater, contact the experienced Clearwater car accident lawyers right away. What Should I Do If I’ve Been Involved in a Car Accident in Clearwater Florida? If you or someone you love has been injured because of the negligent, reckless or intentional conduct of another, we welcome you to contact our experienced legal team so that we can evaluate your claim and advise you of your rights and options. We are committed to helping victims recover the compensation they need to move past injuries or loss, so call us 24/7 at (954) 999-9900 or online for a free case review to see how we can help.